Malmö is the capital and largest city of the Swedish county of Scania. The metropolis is a gamma world city (as listed by the GaWC) and is the third largest city in Sweden, after Stockholm and Gothenburg, and the sixth largest city in Scandinavia, with a population of above 300,000.The Malmö Metropolitan Region is home to 700,000 people, and the Øresund Region, which includes Malmö, is home to 3.9 million people. Do you want to travel with your family to get to Malmo? 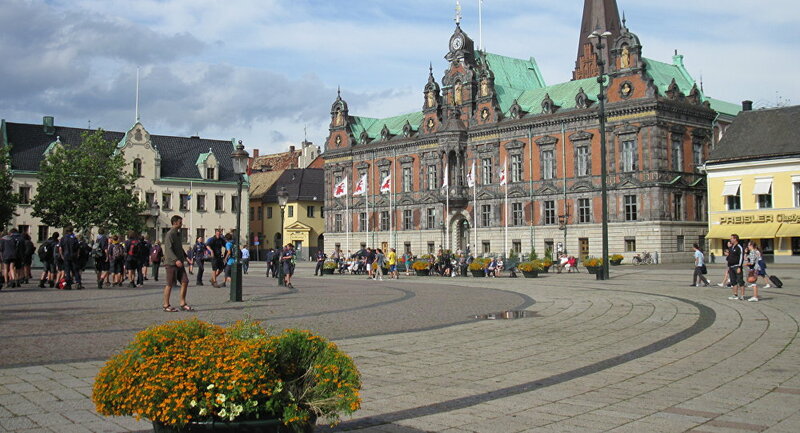 Do you like adventure and freedom and you want to reach the destination Malmo with your moto ?